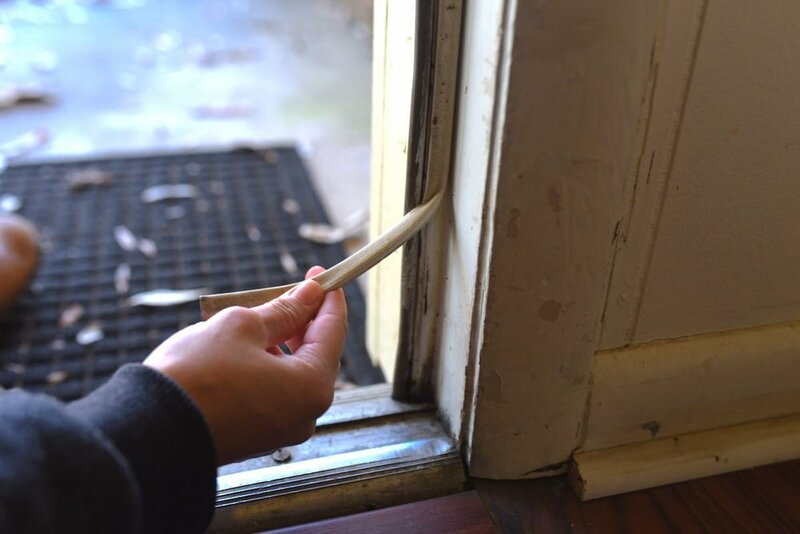 Over the years, it can be easy for the weather stripping on your doors to wear down. The small piece of felt, rubber, or foam around your door seems so inconsequential you might not think too much about it if it gets a little torn. But, this could be costing you major bucks. The less airtight your doors are, the easier it is for air conditioned air to escape through the minor cracks. 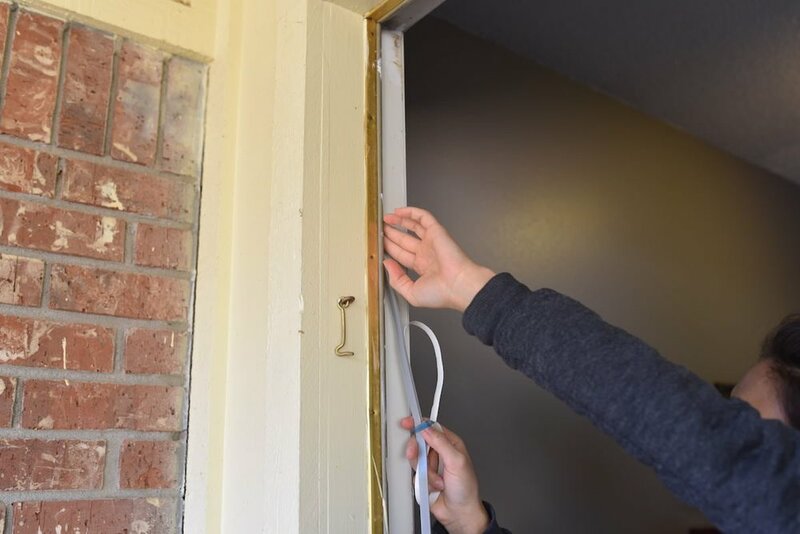 That’s why we decided to give you a simple step-by-step guide on how to replace the most common weather stripping - foam tape. Newer homes may have rubber insulation. In this case, your local hardware store will have replacement stripping that can be popped into place. However, if your door is not equipped for rubber weather stripping, this guide is perfect for you. Measure the width and length of the previously used stripping for reference while purchasing new foam at your local hardware store. If you are resealing multiple doors, stripping is sold in various lengths and widths depending on your particular door frame. Foam tape can be found at your hardware store for about $2-3 per roll. Carefully peel the worn stripping from your door frame. Be careful not to tug too quickly to ensure that the stripping comes off in one piece with the least amount of residue. With a new roll of tape, start at the top of your door frame, using the placement of the previous tape as a guide. Attach the sticky side of the tape to the corner of the door. Slowly uncoil the tape as you make your way down, peeling off the excess wax paper and pressing the foam into place with your finger tips. Once you’ve reached the bottom of the door, simply snip the tape and move to another side of the frame. Repeat until the door frame is completely insulated. If we can help protect your home from leaking that nice warm air, give us a call, and make an appointment. An experienced technician can help seal all your doors and windows for the winter and summer. Newer PostInterview with an HVAC trailblazer!